All photographic prints are custom printed just for you and sent to my studio to be signed, dated and numbered in pencil. Unframed fine art prints are sent from my studio within 10 business days. Framed fine art prints are sent from my framer’s studio within 28 business days. 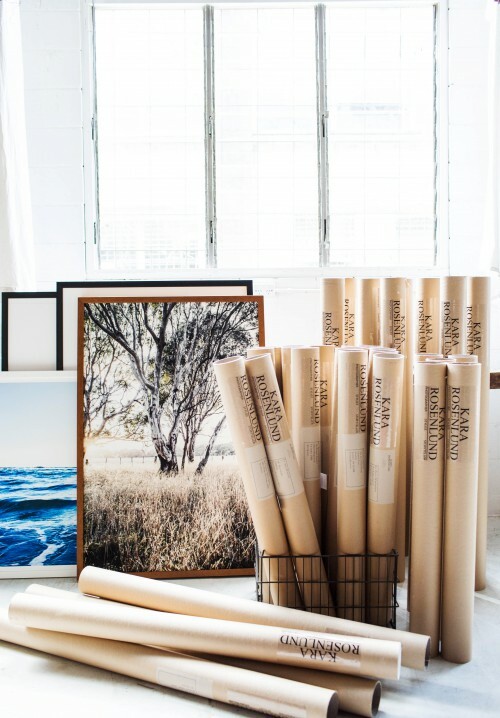 Unframed prints are handled with white gloves and rolled safely into a reinforced cardboard tube. Framed fine art prints are safely packaged in a custom-made wooden travel box to protect your finished piece. The boxes are drilled closed to ensure safe delivery. Once you’ve received it you will need a screwdriver to open the travel box. How are framed prints sent? All framed prints are sent via TNT. You will be notified with a tracking number when your delivery is on its way. Please note: See above for unframed and framed print lead times. These estimates are for delivery after your print has arrived in the studio/is ready to leave the framers. All other items in stock will be sent within 48hrs of receiving your order. Please note: See above for unframed and framed print lead times. If you have ordered a print these estimates are for delivery after your print has arrived in the studio. All other items in stock will be sent within 48hrs of receiving your order. I need my order quicker than usual – can you help? In some cases we can do a rush order – please email [email protected] with your request and we will respond as quickly as we can. Yes. Once we have posted your item, we will send you a courtesy email to confirm shipment. You will also receive a tracking number and shipping updates via email from Australia Post. All emails will be sent to your Paypal address – check there first for order confirmations and updates. If you still can’t find anything please email [email protected] and you’ll hear from us asap. Please see our frequently asked questions for a quick answer to our most commonly asked questions. Can’t find what you need? Please contact us.